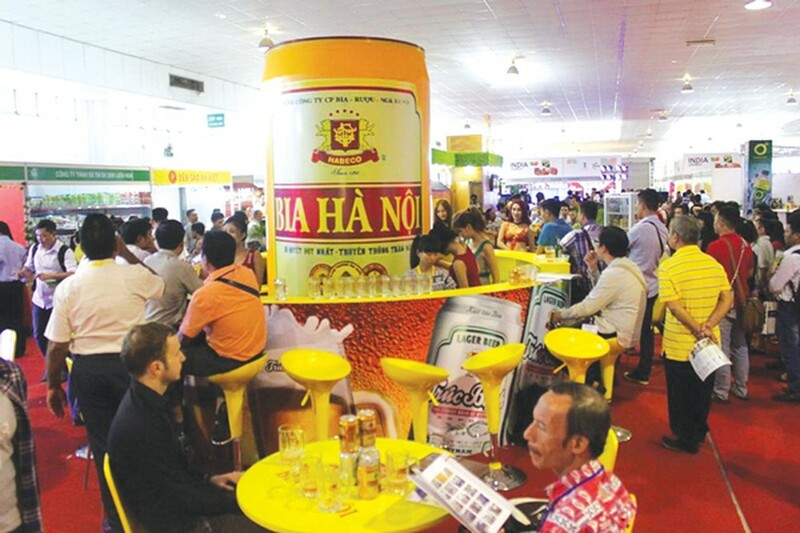 Vietnam Foodexpo 2016 is scheduled to take place at Saigon Exhibition and Convention Center (SECC) in Ho Chi Minh City on November 16- 19. Around 400 domestic and foreign enterprises from 30 provinces and cities in the country and 15 countries and territories such as Italia, Poland, South of Korea, Hungary, Egypt, Netherlands, Cuba, Malaysia, New Zealand, Japan, Palestine, Singapore, Thailand, China and the United Arab Emirates have (UAE) registered to participate in the exhibition. Nearly 550 booths will be on display comprising fresh vegetable, desiccated, processed and frozen food and beverage food such as seafood, beer, wine, fruit juice, tea, coffee and other products. The third conference on Food Vietnam and seminar on Vietnam Food-Processing-Industry Trade and Investment Promotion will also take place within the exhibition framework. 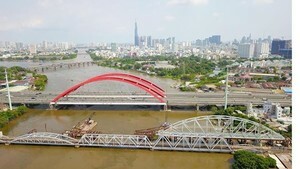 This is Vietnam’s large- scale trade promotion event.